For the past several years there has been substantial progress in the field of smile enhancement and cosmetic dentistry. 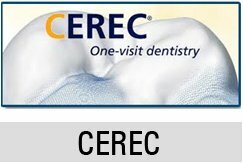 New technology have led to new and better dental procedures involving cosmetic dentistry treatments like ceramic veneers, which are now more accessible and can be easily afforded by all. The quality of our smile plays an important role in our lives. Regardless of the culture, language or even religion, a smile is a universal symbol of love and friendship that is even recognized by newborns. A beautiful smile can help you a great deal in getting the attraction of people and even your dream job. However, with age, various processes like chips, gaps, crowding, overlapping and discolorationcan ruin our teeth, which then makes an impact on our smile. Luckily, cosmetic dentistry and smile enhancement procedures have led to the development of some easy solutions to these dental problems. Cosmetic dentistry and smile enhancement processes are quite different from the conventional dental procedures since they are more focused on the cosmetic aspects rather than the regular issues like periodontal disease, deep cleaning, root canals, cavities, tooth aches and tooth maintenance. Smile enhancement through cosmetic dentistry has increasingly become popular among the young and the old as it helps people to enhance their appearance, look younger and even achieve their professional or personal goals. Cosmetic dentistry involves a number of procedures and dental treatments that focus on enhancing the looks of a person. These are a perfect remedy for the loss of teeth resulting from medical trauma, poor maintenance of the teeth or even age related issues. Though dental implants are more expensive as compared to dentures, they are also one of the best options for enhancing your smile and even eating normally despite the loss of teeth. A million-dollar smile is not only for the rich and famous. A truly white and sparkling smile is now made more affordable through over the counter whiteners. These are recommended to people who have not been able to enhance their smile with the conventional teeth whitening treatments. The treatment basically involves covering the affected teeth with a protective thin shell. It can also be used to restore the appearance of a tooth that has been broken or chipped. 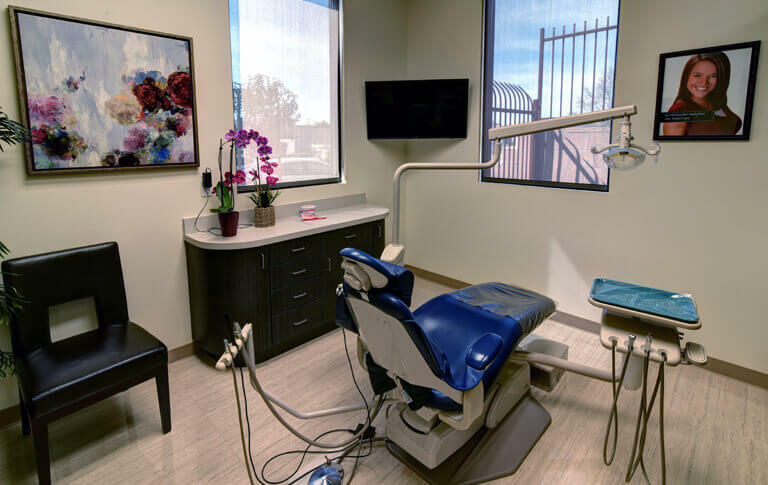 Because dental fillings are now made to match the look and feel of natural teeth, they also help in enhancing your smile and are an important part of cosmetic dentistry. Maintaining your enhanced smile needs to be followed with proper dental care and a good dental hygiene. Most people undermine the importance of regular brushing and flossing which can go a long way in maintaining those pearly whites.